Our motto is “Light the Path” and our mission is to develop leaders who will take their skills and share them with others. 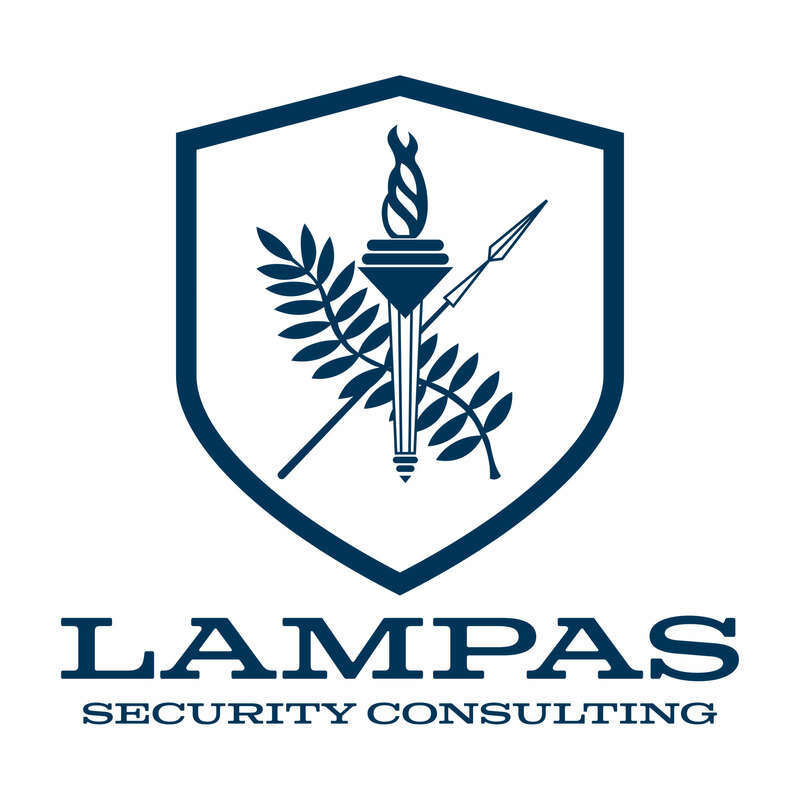 The Lampas Team is dedicated to preparing responsibly armed citizens, law enforcement officers, armed professionals, and Fire/ EMS by teaching relevant and contextual skills. 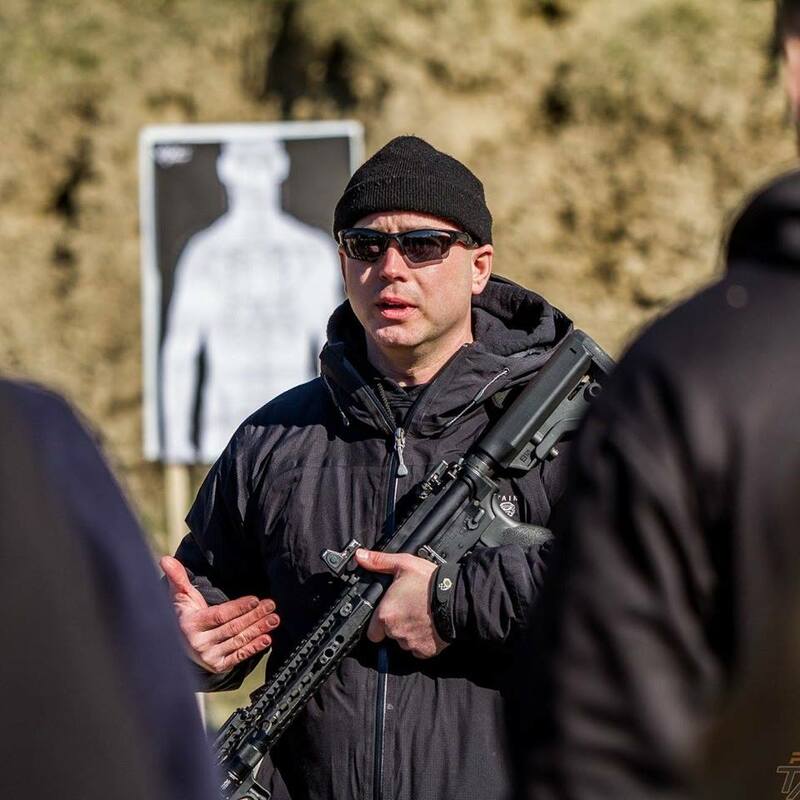 Not only do we offer firearms and tactics training, we also offer medical education and other forms of guidance for the readiness-minded individual, civic organizations, and private corporations. Preparing responsibly armed citizens in the safe and practical use of firearms for sport and self defense. 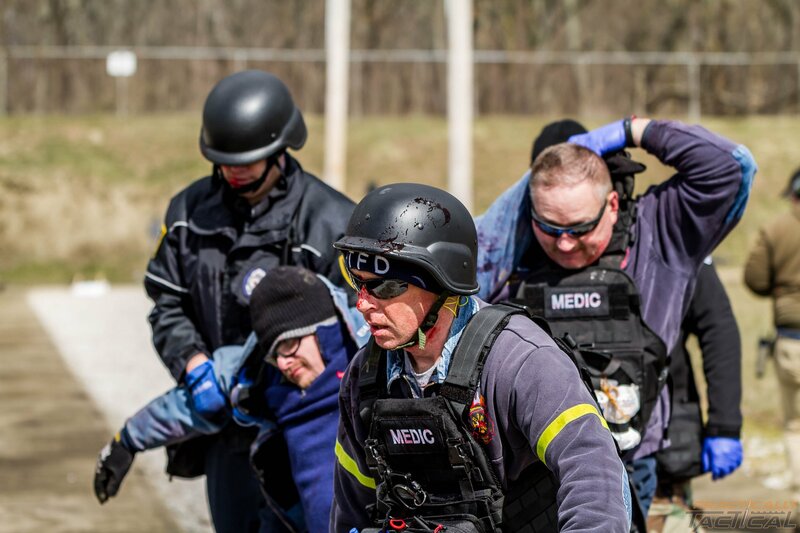 The Lampas Team is dedicated to preparing law enforcement officers, armed professionals, and Fire/ EMS by teaching relevant and contextual skills. Medical education and other forms of guidance for the readiness-minded individual, civic organizations, and private corporations. 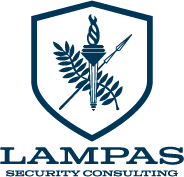 The Lampas team is comprised of Military, Law Enforcement, EMT, First Responder and professional educators who share a passion for teaching and the shooting arts. We are proud to offer a wide scope of training courses and consulting services to our community. Our team takes great pride in ensuring our students have a safe, enriching and positive experience wether they be civilians, law enforcement, first responders or military individuals. Join us to achieve your CCW permit, experience a women’s only range day, or for continued professional development. We look forward to seeing you at the range! The Lampas Team is proud to offer a wide scope of training courses and consulting services to our community. We take pride in ensuring our students have a safe, enriching and positive experience wether they be civilians, law enforcement, first responders or military individuals. Once a month Lampas Security Consulting hold an Ohio Concealed Carry class at The Louisville Sportsman’s Club. Our CCW class not only meets but exceeds all requirement to obtain your Ohio CCW License. 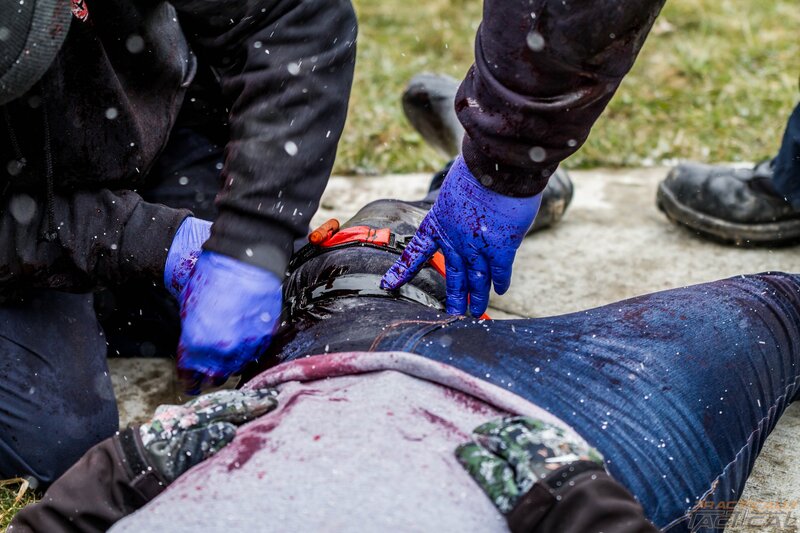 Introduction to Traumatic Injury Care (I-TIC) is a four hour class that will introduce class participants to bleeding control, treating gunshot wounds, cutting wounds, and other life threatening injuries. 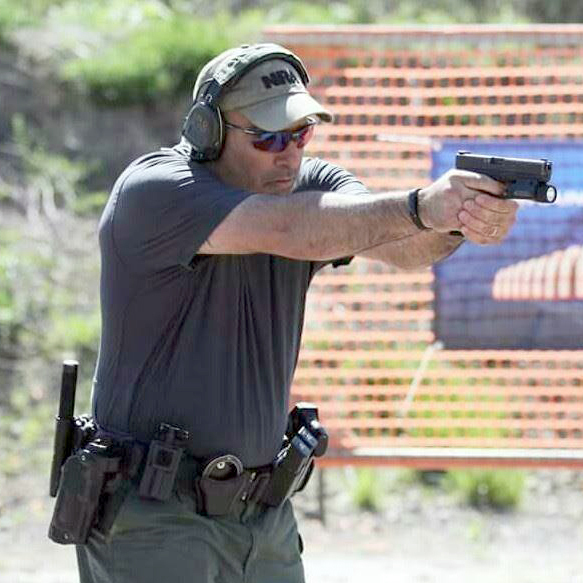 “Pistol Rehab” goes beyond teaching a student “how” to operate a hand gun, to defining the “when’s “and the “why’s” of taking specific actions and applying sound tactics in fluid high stress environments. Participants will learn conventional and unconventional shooting skills surrounding pistol and rifle shooting. Pistol and rifle skills will be taught individually as well as using both in a primary and secondary capacity. 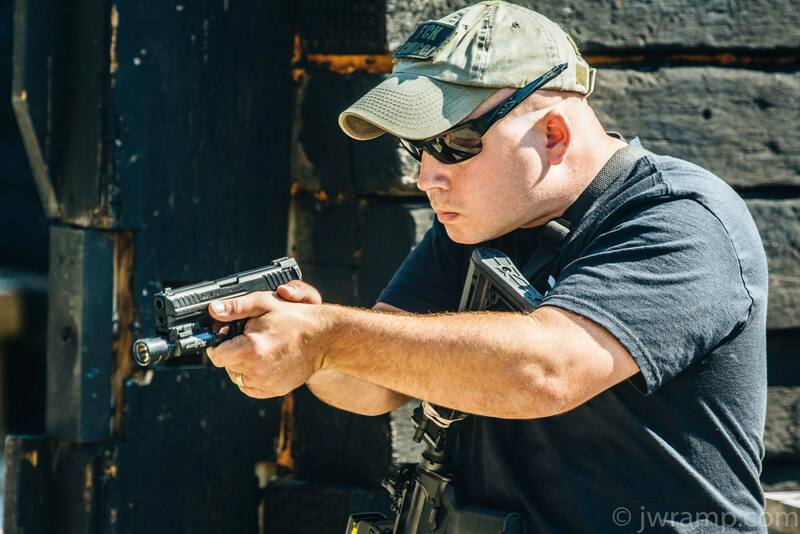 This Low Light Pistol Fighting class is only open to current law enforcement officers, government agencies that serve in a law enforcement capacity, and current , active duty/ reserve/ and National Guard military members. 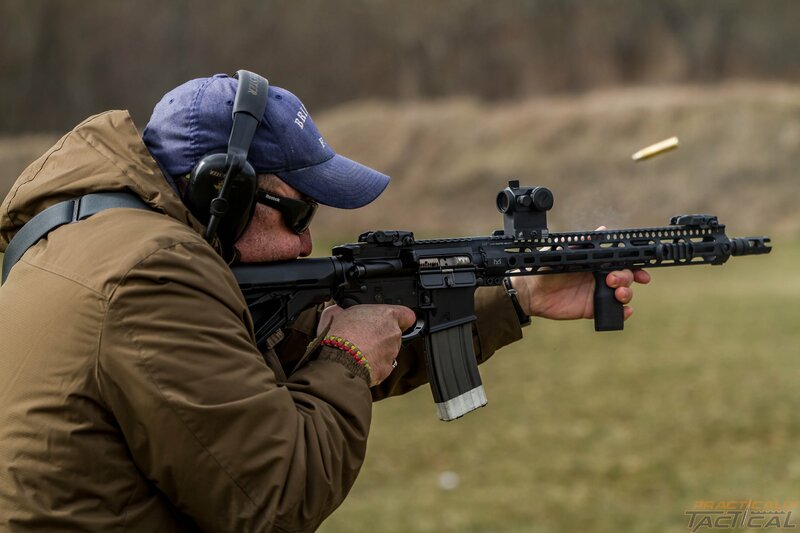 This Low Light Patrol Rifle class is only open to current law enforcement officers, government agencies that serve in a law enforcement capacity, and current active duty, reserve, and National Guard military members. Together with the Louisville Sportsman’s Club, Lampas Security Consulting will be sponsoring three Youth Rifle Leagues in 2018. The Youth Rifle League is a five week, introductory course to firearms safety and marksmanship skills. 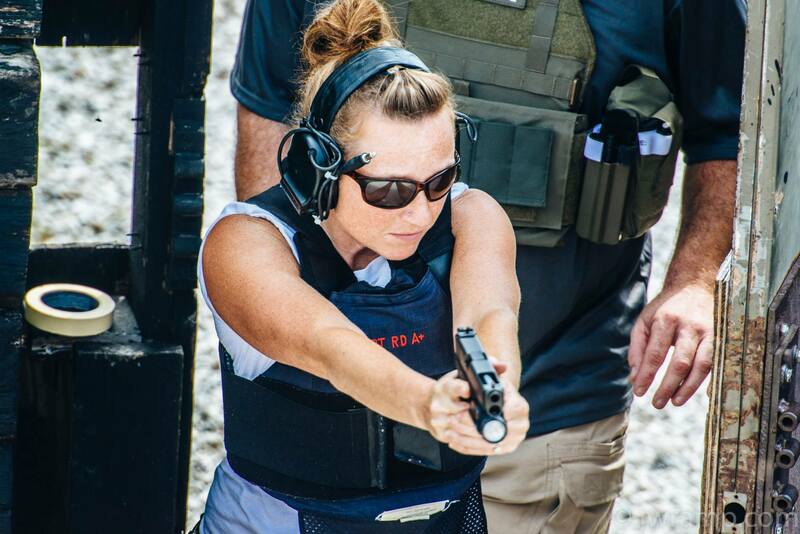 Our two day woman’s only CCW / CCW refresher and defensive pistol class is for any woman that wants to get their CCW license, learn gun safety and marksmanship skill, or who would like to increase their existing knowledge and skills surrounding firearms and self-defense. Introduction to traumatic injury care (I-TIC) was an excellent class! The instructors were extremely knowledgeable and informative. They made the class a comfortable learning environment and brought real world situations to the class. It was hands on training and not your run of the mill, here’s what you do in this case kind of class. I highly recommend them for both personal and professional training! Shout out to Rich Hart II and the rest of his team for making it happen! United States Marine, Law Enforcement, Certified Trainer and founder of Lampas Security Consulting. 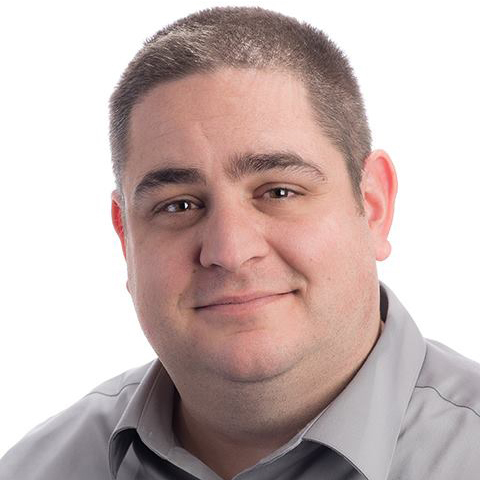 Andy has a background as an EMT, fire fighter, RN, and Trauma Center EMS/Outreach coordinator. 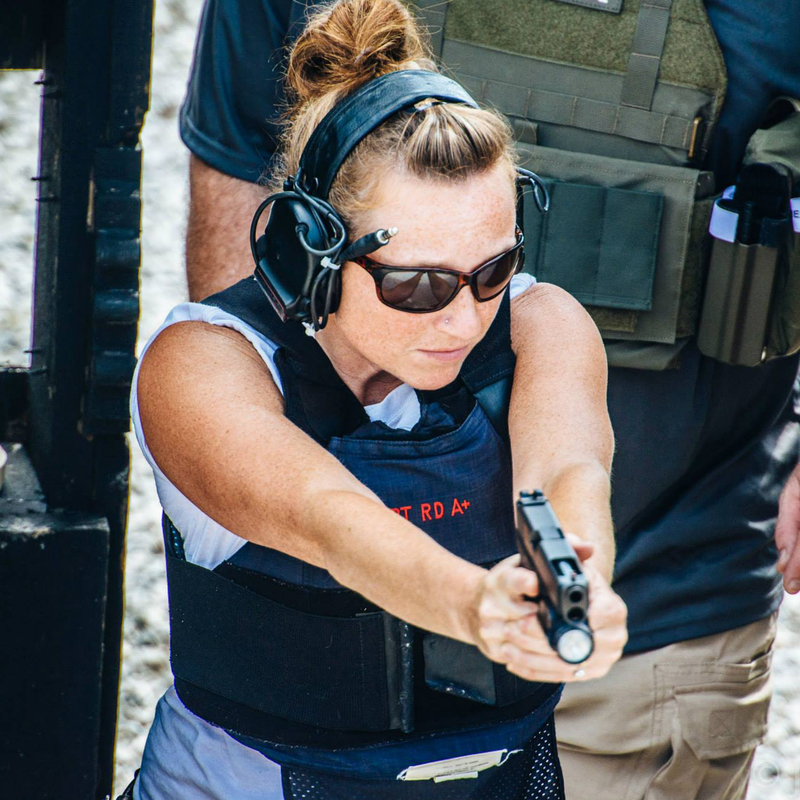 Janelle brings over 14 of experience as a full time educator and is a NRA Certified Pistol & RSO. United States Marine Corps, military police officer and a K9 handler, and 15+ year LEO. Contact us to inquire or enroll in an upcoming training event! See our Schedule for a complete listing of upcoming events. Training Hours: Regular day and weekend training events year round.